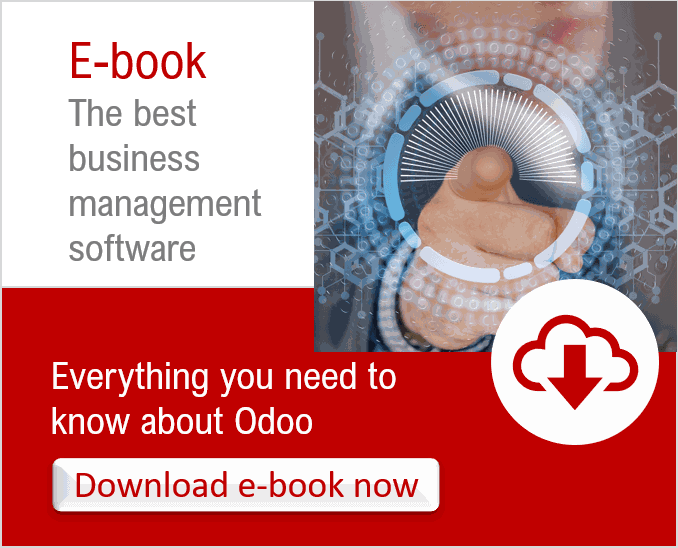 To improve and facilitate the work of your sales force, the Odoo CRM application offers a modern, intuitive and easy-to-use user interface that can be used both on a fixed or mobile workstation. Lead management via nurturing (automatic email campaigns based on lead behaviour). Lead tracking via a scoring system. Distribution of new leads to the sales team with the implementation of assignment rules. All business activities are managed directly in the odoo CRM application, which also provides a clear view of the pipeline. All customer data is stored in the Odoo CRM application with a complete history of all activities and actions related to the customer. From a detailed deshboards it is easy to follow the sales evolution.